Humans have been hunting animals using bows and arrows for centuries. It is perhaps the one skill that we have retained from the Paleolithic period. Although we no longer need to hunt to get food, hunting is still a favorite activity for many throughout the globe. If you’re going hunting, one of the most important pieces of equipment that you need to consider is a bow. This is because some bows are specifically designed for target shooting while others are designed for hunting. Unfortunately, picking a hunting bow is not an easy task considering the tons of options you find on the market. Plus, there’s so much industry jargon that can seem confusing for new hunters. This is where we come in; we’ve provided a guide that will make this burdensome process a lot easier. Read on to learn how to choose a bow for hunting. Hand Orientation: Right. Draw Weight: 30 - 55 lbs. Draw Length: 19" - 29". Arrow Tip Weight: 100 grains. Max Speed: 296 FPS . Let Off: 70%. Axle to Axle: 28". Brace Height: 7". Weight: 3.3 lbs. Arrow Spine Deflection: 0.441"
Put simply; this is the distance between the axles on either limb. When considering the axle to axle length, one of the things you need to pay attention to is the style of hunting that you’re used to. Most hunters prefer bows that have short axle to axle because they are easier to maneuver, especially from tree stands or ground blinds. But for those hunters who like hunting on foot, a long axle to axle is a better option. Nonetheless, each type of bow has its fair share of merits and demerits. For instance, while short length bows are easier to work with in tiny spaces, they tend to be less forgiving. It means that if your hunting position is not ideal or your hunting technique is not perfect, you might end up not hunting any game. 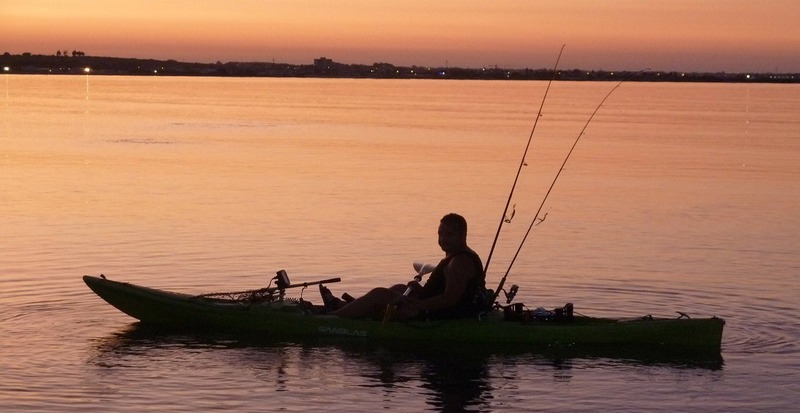 Draw length is a measurement for the distance between the bowstring and the grip when one is at full draw. This is another crucial aspect to consider when picking a bow for hunting. As a rule of thumb, when drawing your bow, your release hand ought to have a steady anchor at a point close to the corner of your jaw bone. The bow arm needs to be stretched out, meaning that there shouldn’t be any flex in your elbow. Also, the grip on the bow should be slightly loose. The secret here is to ensure that you have a comfortable anchor that makes it easy to engage your muscles. The distance between your grip and the bow string when it’s at rest is what we refer to as the brace height. If you prefer a fast bow, then you should opt for a low brace height. However, such a bow makes it difficult to shoot. A high brace height, on the other hand, is slow but easy to shoot. If you’re not sure of what works for you, be sure to try out both before purchasing your bow. Another consideration when choosing a hunting bow is the bow’s overall weight. If you’ll be lugging it around the woods, you should consider buying a light bow. Unfortunately, light bows tend to be loud because of more vibrations. 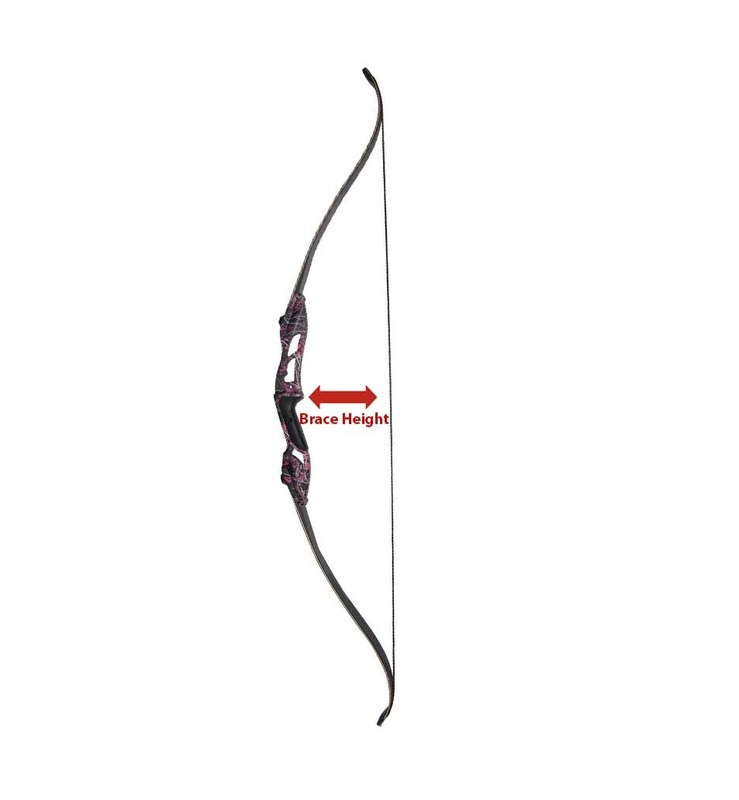 Although heavy bows are cumbersome, they operate more quietly because they’re able to absorb most of the vibration. In addition to the technical considerations, you’ll also have to pick between a traditional and compound bow. All bows use leverage and stored energy so as to cast arrows. Longbows and recurves usually store this energy directly. However, as you draw, it gets harder to pull. Compound bows offer a mechanical advantage against recurves and longbows as they come equipped with cables and cams. These additional features help in letting off part of the weight as you draw. This way, they’re able to cast arrows faster compared to traditional bows. 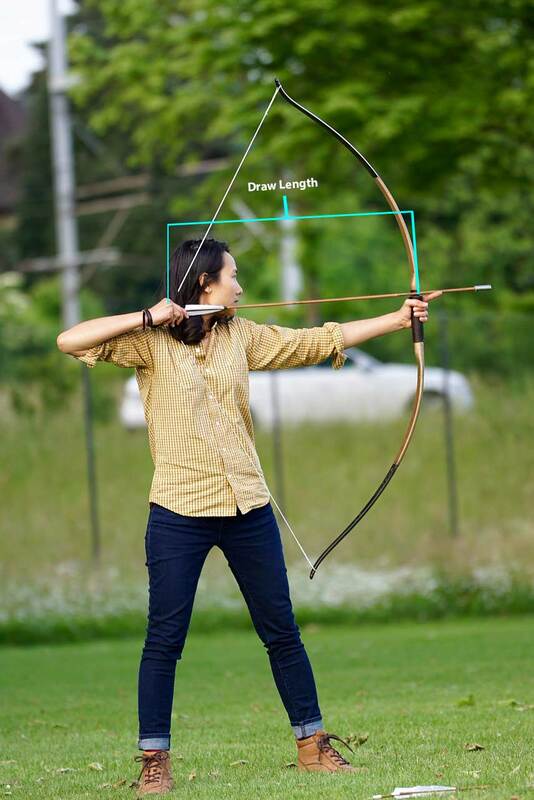 If you’re purchasing a hunting bow for the first time, the main thing to focus on is picking a bow that corresponds to your body proportions and strength. You can consider more sophisticated bow features later on. And although some regard hunting bows as high tech, these are simple devices with very few moving parts. To sum it up, a more complex hunting bow won’t help you learn how to hunt any better than a simple one would. This rule applies to every other product that you purchase so choosing a hunting bow should be no exemption. The good thing is that most archery shops have a range where customers can test their hunting equipment. Take full advantage of this opportunity and test your bow before rushing to make payments. Many hunters get carried away by advertisements claiming that their hunting bows can shoot arrows at a speed of 300 fps. 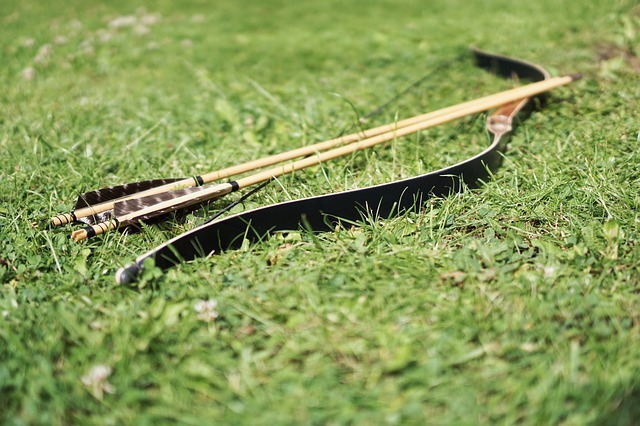 Although such bows certainly perform better, they require a hunter to have enough muscle for pulling the bowstring far enough so as to achieve such speed. Even with the advantages of modern hunting bows, hunters still have to put in some work. Ideally, you should go for a hunting bow that you feel comfortable shooting. Often, hunters don’t take time to reflect on their choices they make. A friend or colleague hands them their bow and the only thing they think about is how they’ve gotten a free bow. But is this bow a good fit for you? Instead of relying on hand-me-downs, you should visit an archery shop and get fitted for your own bow. Some of the measurements they’ll take include your draw length, axle to axle length, draw weight and more. Hunting bows will have either single or dual cams. These are tiny metallic discs that are attached on the ends of the bow limbs. These discs help to transfer power from the limbs to the string once you release the arrows. The limbs are the fiberglass planks found at the end of the riser, and ones that support the cams. Limbs play an important role of storing and releasing the kinetic energy produced whenever you pull the string. This is the key component of a bow and serves an array of functions. One, it’s the part that a user holds onto when shooting prey. Two, it’s the section where limbs connect. Three, it’s also the section where the V-bars and stabilizer connect. Buying the perfect bow for your hunting expeditions is important. As such, you should take time surveying the market and going over hunting bow reviews. Also, consider talking to experts who have experience in this area. 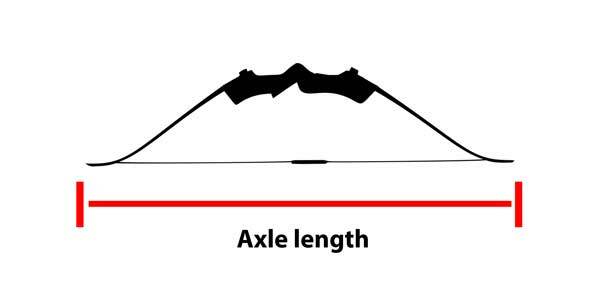 Overall, the most essential features to consider are the draw length, axle to axle length, brace height and the weight of the bow.